This next interview is super exciting for me. 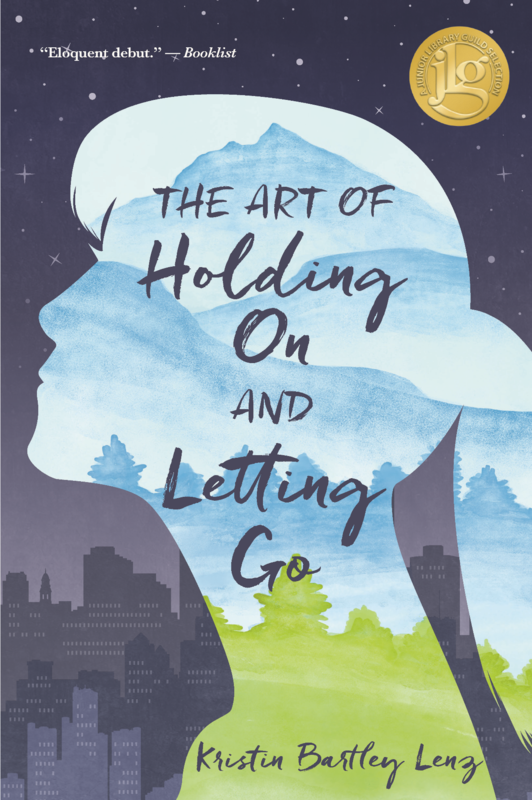 I got to talk with Kristin Bartley Lenz about her book The Art of Holding on and Letting Go which if you have not had the chance to check out you really need to. I've listened to the audio book, and read the actual book, and both options are wonderful, I recommend doing either! 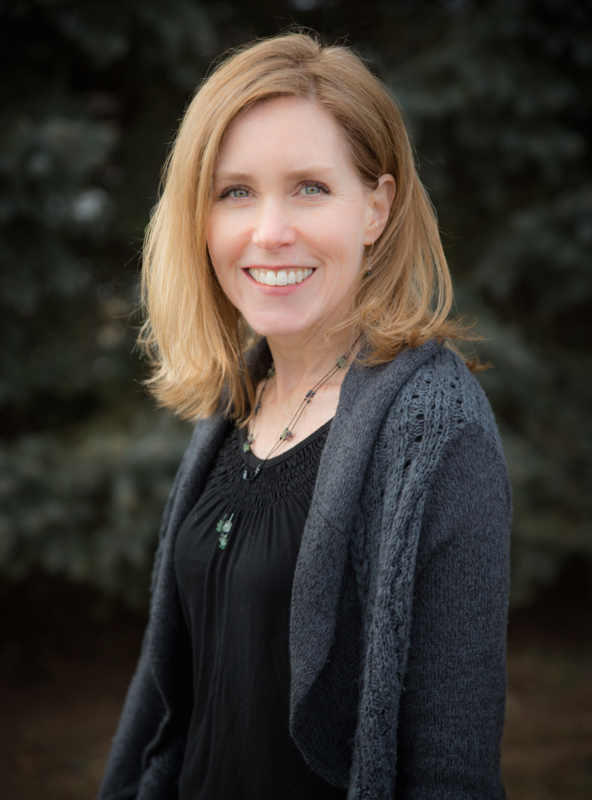 Check out this interview and check out Kristin's book! 1. Give us a quick snapshot of you! Writer, social worker, mom. Michigan to Georgia to California and back to Michigan. 2. When was the first moment you realized that you wanted to write, or do you have stories told to you about writing as a child? My 3rd grade teacher made my entire class enter a poetry competition. I grumbled and struggled to write that one poem, but finally had some inspiration gazing out at the woods behind my house. My poem, If I Could Fly, won the contest. I got to read it in front of our entire school and attend a regional Young Authors Conference. I've been writing ever since, but it took 30 years for me to win another writing contest! 3. The Art of Holding On and Letting Go has 52 reviews on Amazon, and 50 of them are 5-Star and the other two are 4-Star, how does it feel to know that many people love your book? 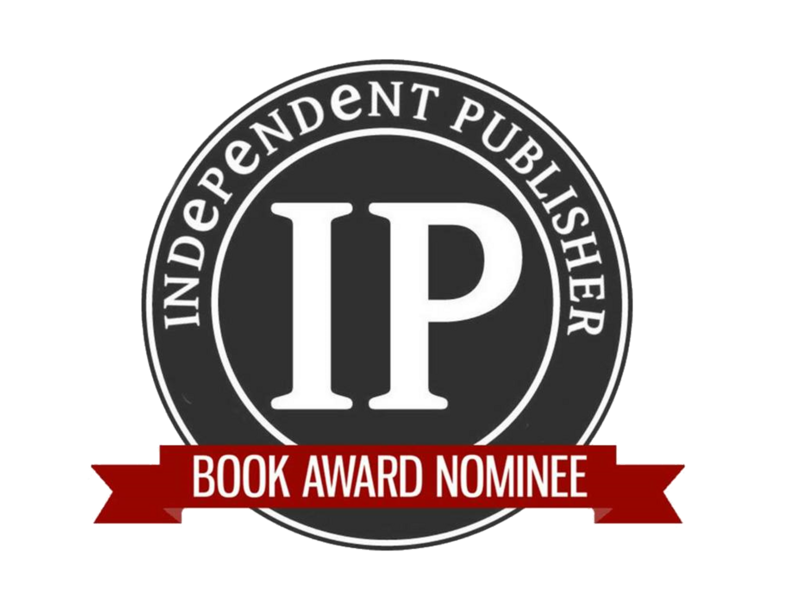 This is one of the very rewarding parts of being an author. I know readers have lots of choices and we all have different reading preferences, so I'm honored when someone gives my book a try. And when they enjoy the story, when they relate to the story, when the story I've written is a bridge to their own life story - I love this human connection. 4. Do you have any upcoming events where people can come meet you? I had weekly events for the first year after my book came out in September 2016, but I don't have that many scheduled now. I'll be at the Kerrytown Book Fest in Ann Arbor, MI on September 9th, and at the NCTE/ALAN conference in Houston in November. I love to meet with teens at schools, book clubs, and writing groups, so feel free to reach out! 5. Was describing the mountain climbing scenes difficult? When I read it the first time, it wasn't confusing at all to me, but it was something that I've never done, researched, even watched people do. That level of detail to make it understandable to those on the outside of mountain climbing must have been hard. Yes! I worked really hard to make the climbing scenes relatable for climbers and non-climbers. I am a climber, so I really enjoyed translating that to the page, but it required a lot of experimenting and revising. It was necessary to explain some of the terminology and equipment, but I also tried to focus on the "feeling" of climbing - the physical and emotional, as well as the connection with nature. 6. This next question is one of two I am going to ask everyone who appears on the blog. Who is your favorite superhero? A self-depreciating narcissist? My background in psychology makes me want to analyze that a bit! I'll borrow from Whitman and say, "Quiet, but I contain multitudes." I've heard "you're so quiet" my entire life from friends, family, and strangers, but it's only been in recent years that I've begun to accept and embrace this as a positive quality. I am quiet. I love to observe and listen and "talk" inside my head and through my writing. It's how I find my voice, and how I better understand the world around me and my place within it. For many years, my writing was rejected as "too quiet." (Big surprise!) I'm learning how to add richness and amplify the emotional resonance in my stories. Esteemed editor, Emma Dryden describes this as the resonant roar of quiet books: scbwimithemitten.blogspot.com/2018/05/the-resonant-roar-of-quiet-books-by.html. And of course there is the wonderful book Quiet: the Power of Introverts in a World that Won't Stop Talking by Susan Cain. She's my superhero!